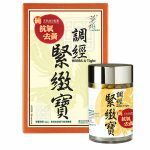 For extremely fatique or insomnia, 3 capsules each time, 2 times per day. If necessary, you can take 2 capsules 1 hour before doing exercises. 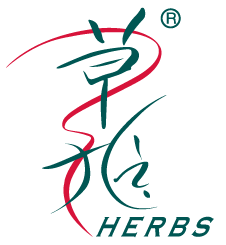 Herbs Human Vital Super is formed by precious and unique Chinese herbs, which is particularly formulated for male and female who are suffering from ´human vitality´ being gradually impaired. 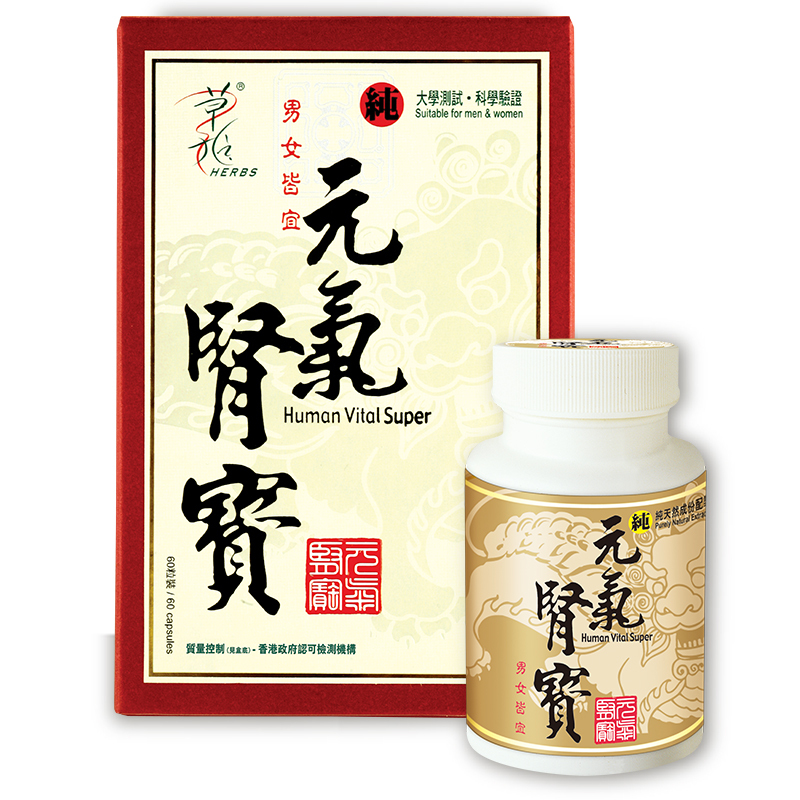 Human Vital Super is effective in preventing insomnia, and boosting energy and vitality for daily activities. Having taken Human Vital Super for one or two days, an obvious result of body strength being recovered can be seen. It also improves the activity level and boosts the power and durability during exercise or daily activities significantly. Q: What is a kidney? 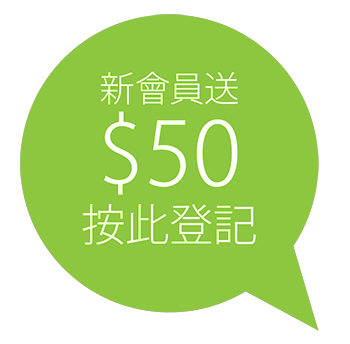 “Fine” is growth and development, the material basis of functional activities of the various organs. 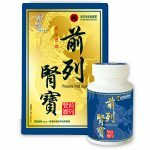 Therefore, in addition to kidney and water metabolism, but also with the body’s growth, development, reproduction and other functions. Q: What signs of kidney? Q: Why do men kidney most important? 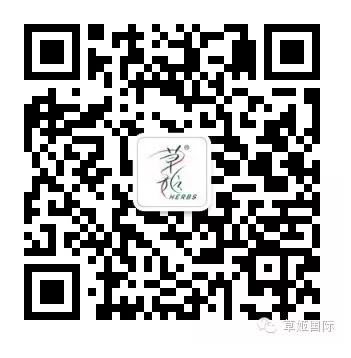 Q: Edible Herbs "vitality Kidney" TM have any effect?